AFI is America's promise to preserve the history of the motion picture, to honor the artists and their work and to educate the next generation of storytellers. AFI provides leadership in film, television and digital media and is dedicated to initiatives that engage the past, the present and the future of the moving image arts. 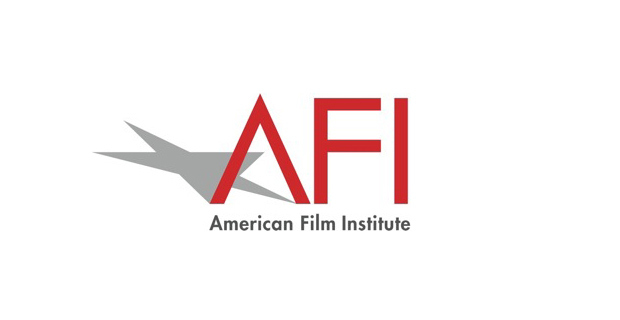 AFI offers a two-year program to aspiring filmmakers and each student is required to produce 2 films - one for each year - during their time at AFI. The first-year film is for internal distribution only. Second-year students produce a graduate film that can be distributed to film festivals and a variety of short-film focused digital platforms. This SourceAudio music licensing program allows libraries to license music on a per-synch basis to students making both first and second-year films. Please visit your Programs and Opportunities section in your Admin Panel to learn more about the program, it's details, and licensing terms. If you'd like to help students enhance the production value of their projects while also earning some revenue from the placements, then this program is for you. Apply and enroll today!